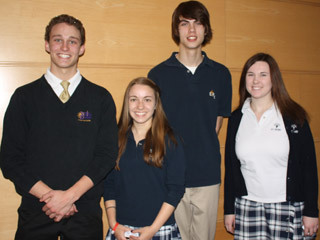 On Monday, November 30, OCSTA sent an email out to all Catholic trustees and friends of publicly funded Catholic education to share information about a new online campaign to promote Catholic education in Ontario. 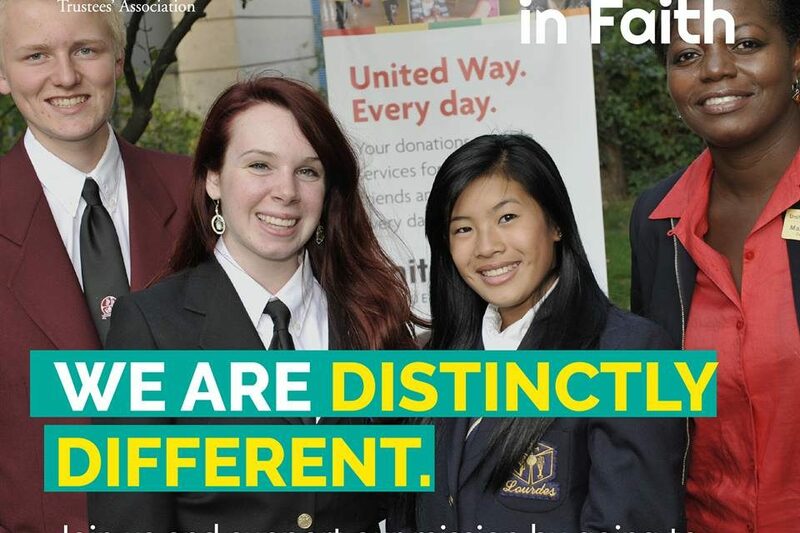 Called Together in Faith, our goal is to build a vibrant online community of supporters of Catholic education, and share the stories of the exceptional students, teachers, and other members of our faith community who are demonstrating excellence in our distinct school system. 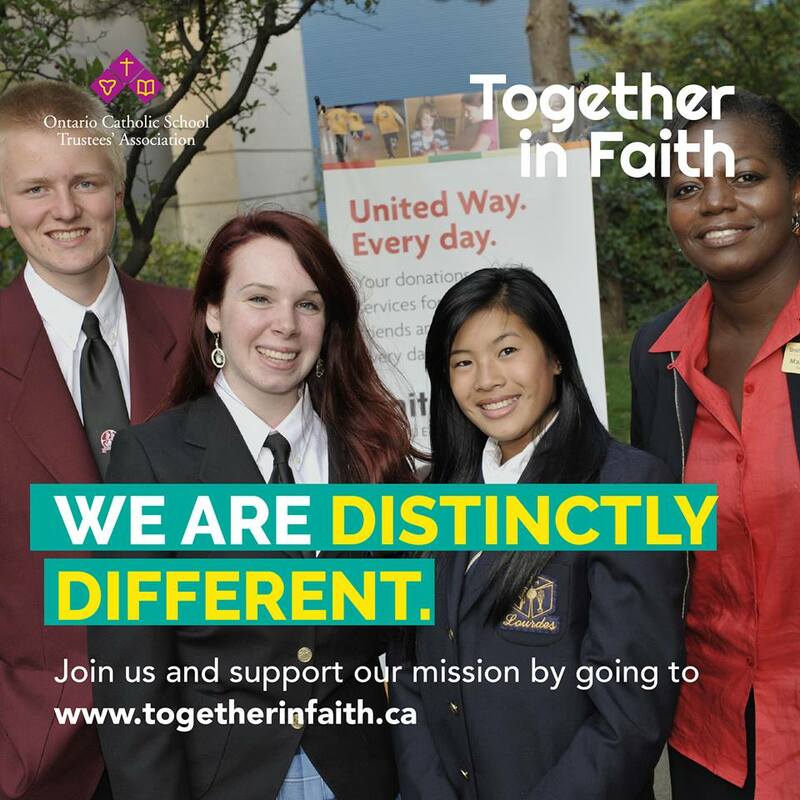 Together in Faith – A project by the OCSTA.